Block out the world with Sleepy Fan. We also have an app that allows your kids to play dress-up, and an app for classic car enthusiasts. 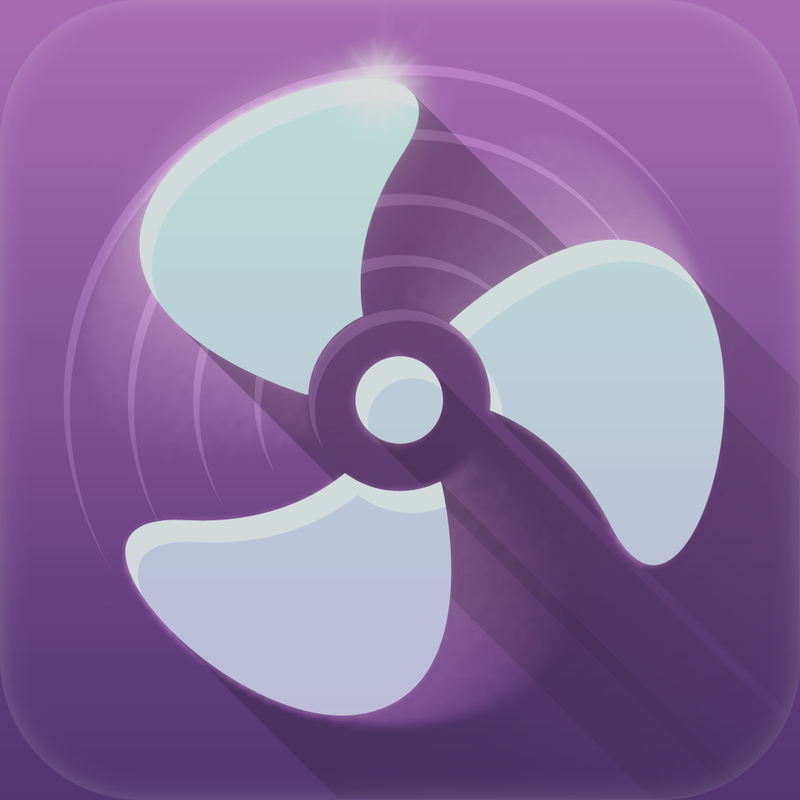 Sleepy Fan – Get Restful Sleep with fan and white noise sounds ($4.99 → Free, 13.4 MB): Block out the world with this relaxation app from the creators of Windy and Thunderspace. It’s for anyone that has troubles falling asleep or focusing on a task. 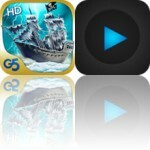 Like Taptanium’s other apps, Sleepy Fan is all about the high quality audio. It’s encoded in 256 kbps AAC, making it truly sound like a fan is spinning in the background. You’re able to choose from an oscillating, ceiling, or desk fan, and you can mix in and tweak white, pink, and brown noise. Just sit back, get comfortable, and then tap on the fan to get the blades spinning! 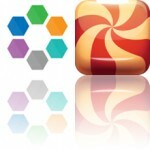 Sleepy Fan – Get Restful Sleep with fan and white noise sounds is available for free for a limited time. It has a 4-star rating with a total of 42 ratings. 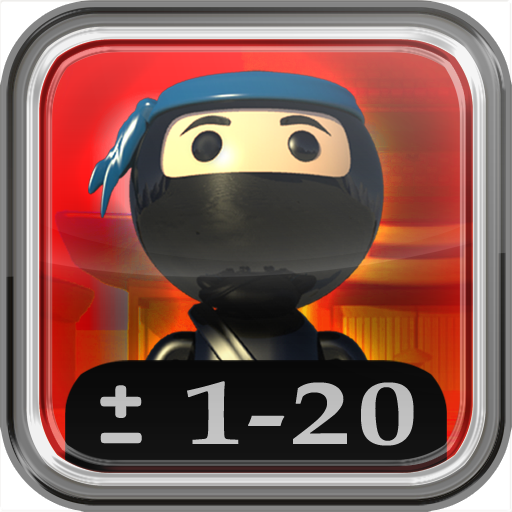 Flashcard Ninja 1-20 ($1.99 → Free, 106.4 MB): An educational game that provides children with an entertaining way to practice their addition and subtraction. It’s for parents and teachers that want their children to become math ninjas. Flashcard Ninja’s 3-D animations and methods of interaction will have no problem keeping children entertained while learning. The ninja master writes problems in the sand, and children must choose the correct answer from the surrounding wooden numbers. They can scroll through the numbers with a swipe, and tap on the correct one to attack it. The game covers 20 numbers, and includes trophies to earn. Flashcard Ninja 1-20 is available for free today only (10/09). It has a 4.5-star rating with a total of 35 ratings. 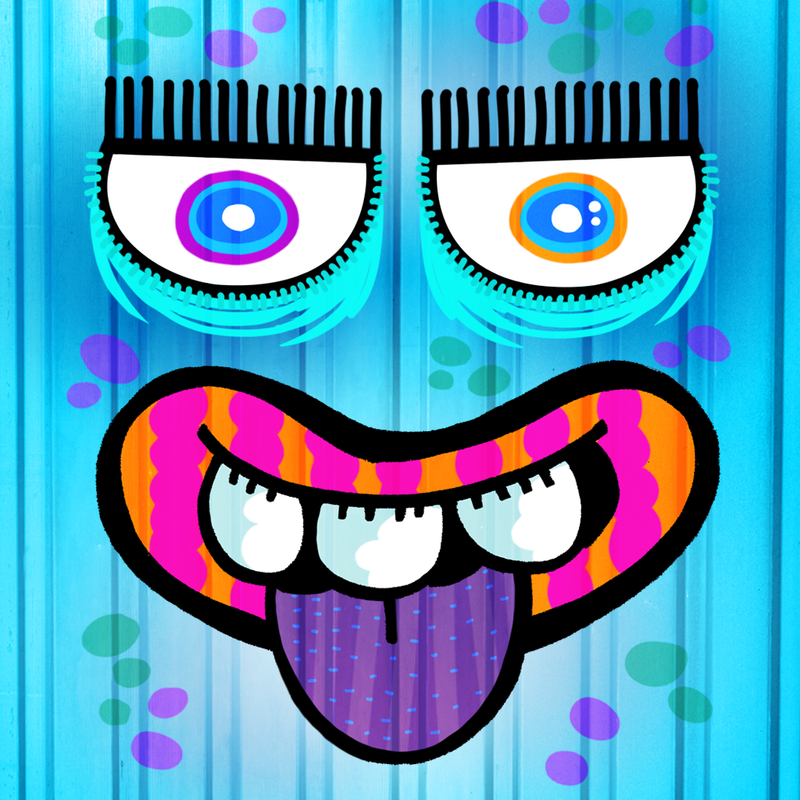 Swiggles – A fun and simple game for toddlers ($0.99 → Free, 28.2 MB): A wacky entertainment app for toddlers. Swiggles’ fun characters will help your toddler develop motor skills and hand-eye coordination. Swiggles provides a fun and simple environment for your toddler to play in. It has three separate sections that allow them to swipe, tap, and shake to interact with the colorful characters. Your child is able to focus on a single interaction method, or you can enable all three and allow them to explore. Swiggles – A fun and simple game for toddlers is available for free today only (10/09). It has a 5-star rating with a total of 6 ratings. 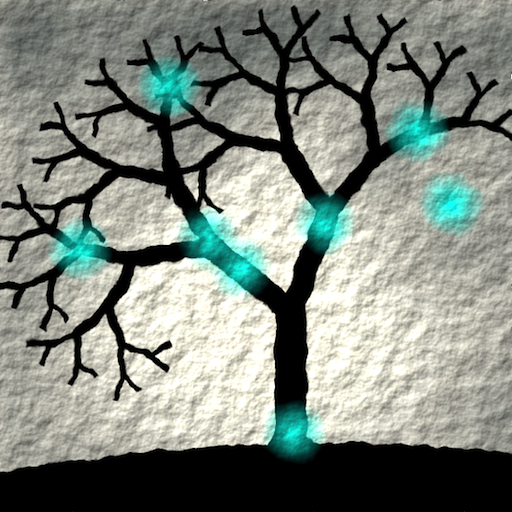 Trees of Life HD ($0.99 → Free, 6.6 MB): An incredibly relaxing game that has you growing trees to collect orbs. It’s for gamers that want a serene environment where they can relieve some stress. Trees of Life is void of complicated menu systems and drawn out tutorials, which is a testament to its simple and relaxing gameplay. In each level you’ll find a handful of floating blue orbs, and it’s up to you to design a tree that will pass through and collect them. To do so, simply set targets for your tree’s trunk to follow. If you miss orbs on your first pass, you’ll have to waste targets to collect them. Once you’re out of targets, it’s game over. Trees of Life HD is available for free today only (10/09). It has a 4-star rating with a total of 152 ratings. Road Inc. – Legendary Cars ($1.99 → Free, 222.6 MB): A classic car museum that fits in your hands. 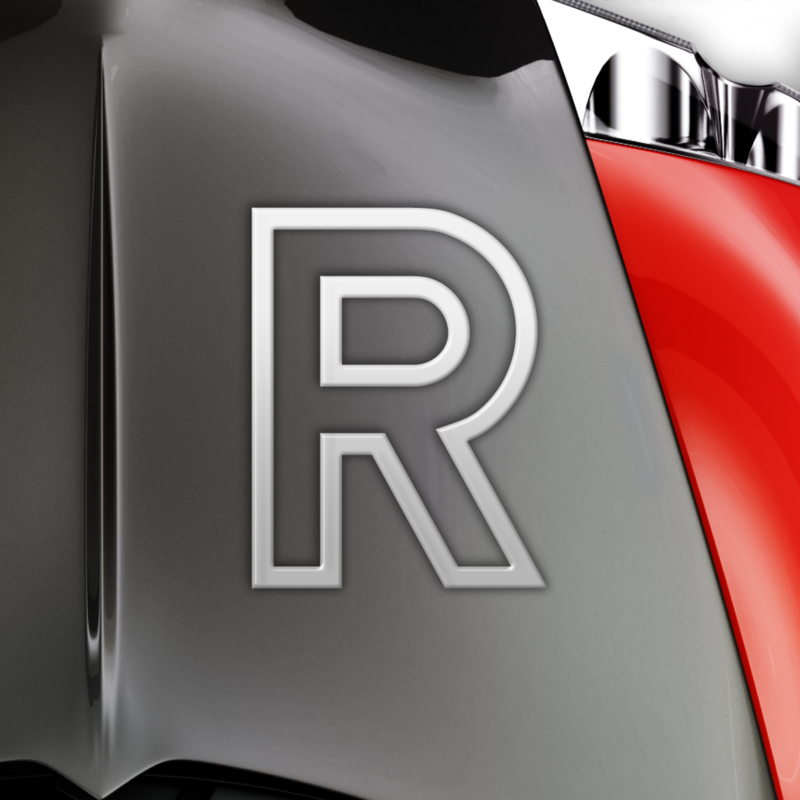 AppsGoneFree users that have a thing for classic cars will absolutely love Road Inc.
Road Inc. is all about the content. It includes 50 landmark automobile models that you can gawk at, listen to, and learn all about. There are over 3,000 archival documents, over 70 videos and 350 high definition studio photographs, 100 engine sounds, and 350 pages of original in-depth feature essays. Road Inc. comes with one car preinstalled, with the rest available as free downloads in order to save on storage space. Road Inc. – Legendary Cars is available for free today only (10/09). It has a 4.5-star rating with a total of 220 ratings. Mini-U: Boutique ($0.99 → Free, 95.8 MB): Your little ones can play dress-up with this entertainment app. It’s great for parents that are looking for a way to entertain their kids. Mini-U: Boutique is loaded with content to play with. Your child can choose from four different dolls: Mary, Emma, Diana, and Julia. They can then mix and match more than 100 different pieces of clothes and 20 accessories to create the perfect outfit. When they’re finished, they can save their creations or print them out. There’s also an option to print out a free poster of all of the characters to play offline. Mini-U: Boutique is available for free for a limited time. It has a 4.5-star rating with a total of 6 ratings.